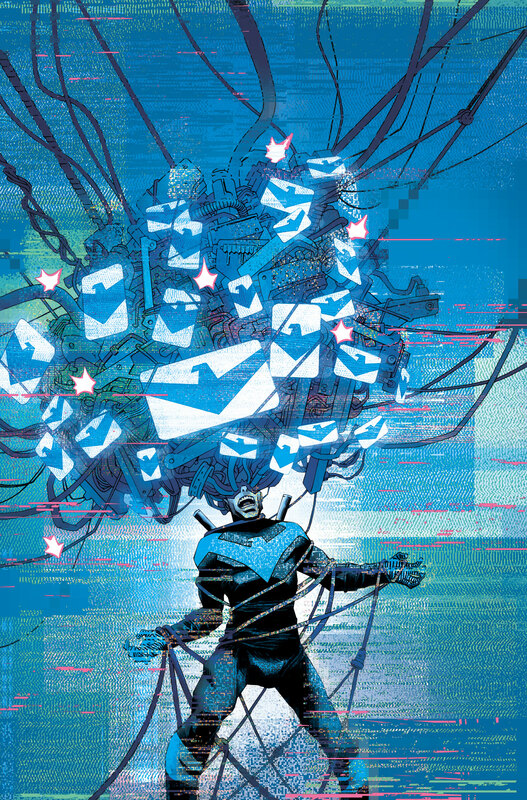 In this arc, change is on the horizon when a new technologist sets his sights on Blüdhaven, creating a holographic, interconnected city where everyone is an individual and part of a larger network. It’s the internet made physical. Gentrification on gigabyte-laced steroids. 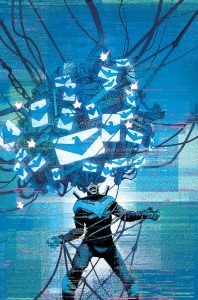 But when this new utopia encroaches on his turf, Nightwing starts to uncover a sinister plot based not on revenge…but on a reckoning. Joining Percy in May will be artist Christopher Mooneyham. “He’s got a tight line, cinematic vision, and can ground one moment in emotional realism and elevate the next to eye-popping levels of super-heroic awesomeness,” shared Percy.